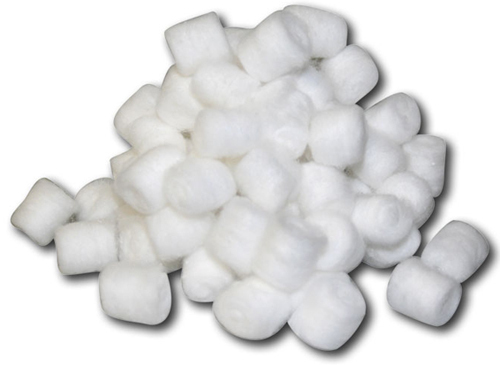 Cotton Balls: Our Premium Cotton Balls are made from 100% Bleached USP long fiber domestic cotton to the highest quality standards and are soft and highly absorbent. Roll Cotton: Our non-sterile grade of roll cotton is made from the finest, longest fiber cotton available. 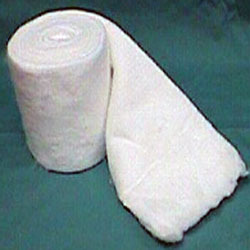 It is free of both debris and cotton waste.